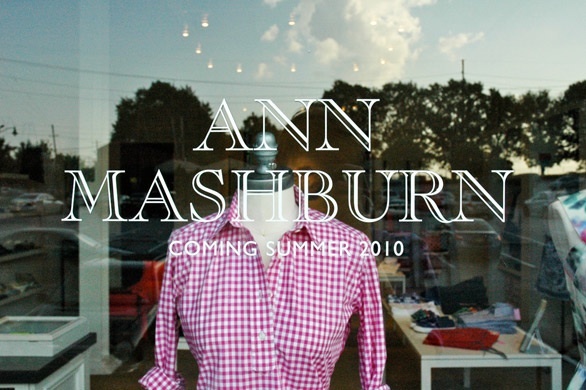 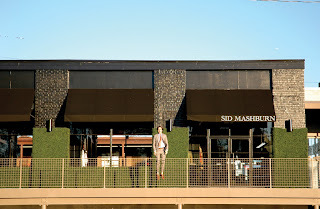 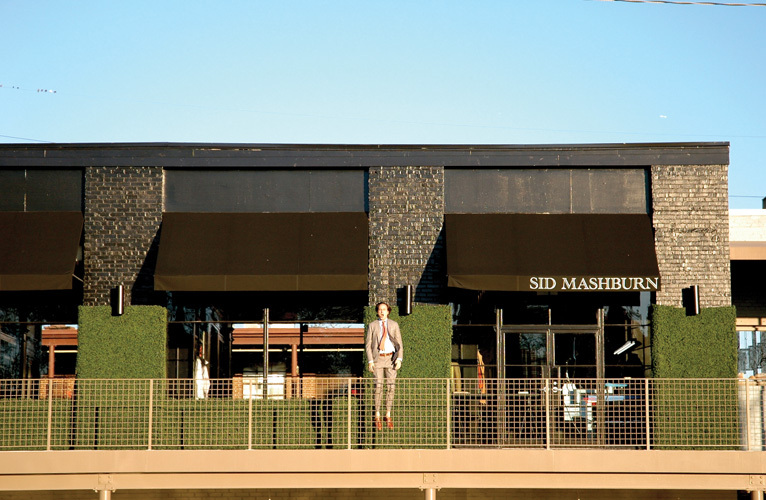 Sid and Ann Mashburn have received praise for their respective male (Sid Mashburn) and female (Ann Mashburn) boutiques, in Atlanta's Westside. 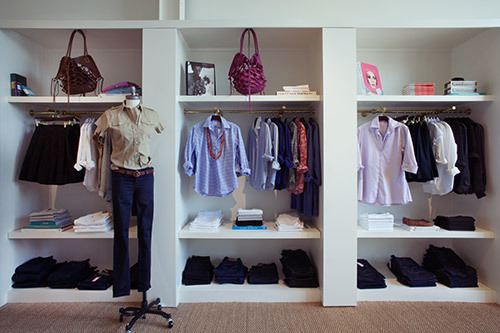 Each boutique is known for its edited, tailored, classic and somewhat preppy mix of staples as well as a few pieces from their own private label. 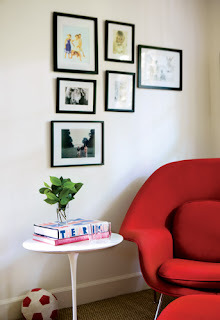 If you think you'd swoon over their boutiques, check out a couple pictures of their happy home.